By Eamon O’Flynn – The first computer algorithm. Stellar classification systems. The discovery of new elements, forces, and other building blocks of nature. 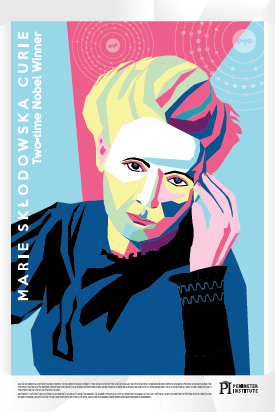 Marie Sklodowska Curie (1867-1934) is the only person to have won Nobel Prizes in two different scientific disciplines. Her contributions to physics and chemistry were revolutionary. She developed the theory of radioactivity, devised techniques for isolating radioactive isotopes, discovered two elements (polonium and radium), and invented mobile X-ray devices for use in field hospitals near the front lines during the First World War. 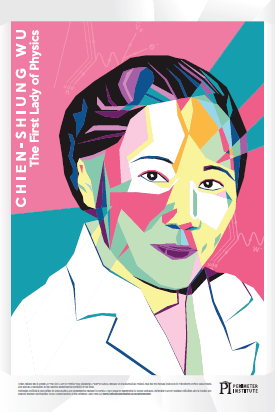 Chien-Shiung Wu (1912-1997) was known as “The First Lady of Physics.” She disproved a “law” of nature, worked on the Manhattan Project, was the first female instructor in Princeton’s physics department, and earned a reputation as the leading experimental physicist of her time. 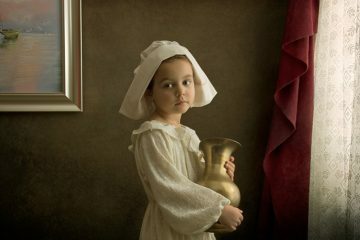 Mathematician Ada Lovelace (1815-1852) was the first person to recognize that computers would have applications beyond pure calculation. 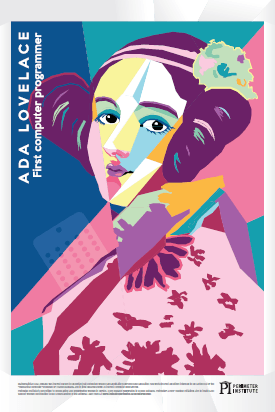 She wrote the first algorithm intended to be carried out by the “mechanical computer” proposed by Charles Babbage, and in time became known as the first computer programmer. 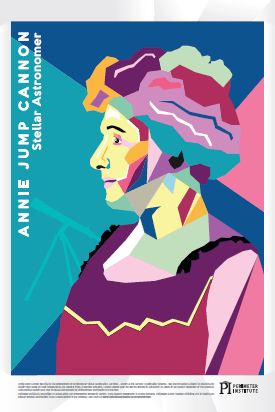 Annie Jump Cannon (1863-1941) was vital to the development of contemporary stellar classification. Her work – known as the Harvard Classification Scheme – was the first serious attempt to organize and classify stars based on their temperatures and spectral types. A devoted suffragist, Cannon helped pave the way for women in astronomy. 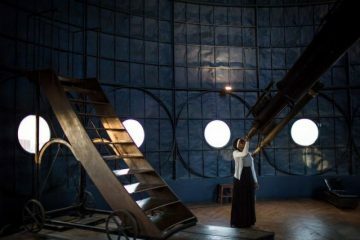 An award in her name is presented by the American Astronomical Society each year to female astronomers for distinguished contributions to the field. 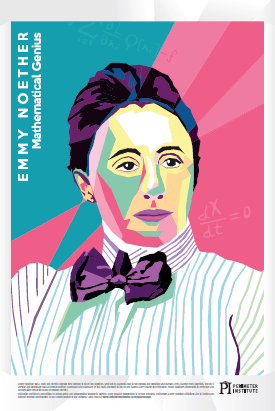 Emmy Noether (1882-1935) was a math and physics pioneer who refused to sit on the sidelines. 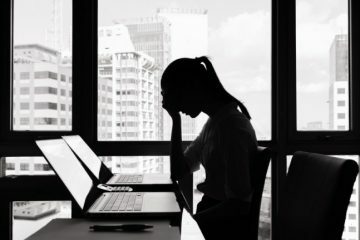 Shut out of academia due to her gender, she persisted and earned a PhD. 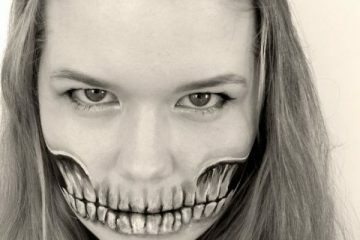 Banned from teaching, she did it anyway and eventually held an official position. Hounded out of Germany by the Nazis, she went to the US and taught at Bryn Mawr and Princeton. 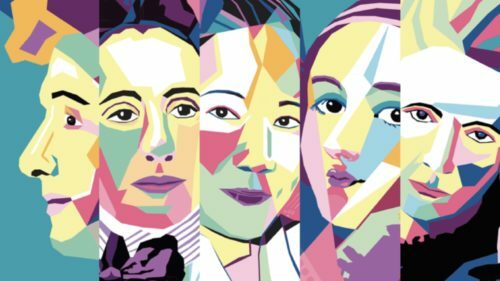 Today, Noether’s discoveries in symmetry and conservation underpin much of modern physics. 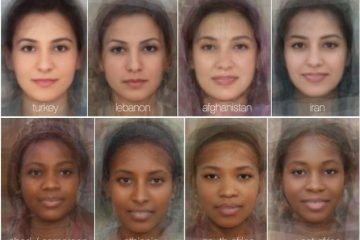 This article previously ran on Perimeter Institute, and is republished here with express permission from the author. Perimeter Institute is a leading centre for scientific research, training and educational outreach in foundational theoretical physics. Founded in 1999 in Waterloo, Ontario, Canada, its mission is to advance our understanding of the universe at the most fundamental level, stimulating the breakthroughs that could transform our future. Perimeter also trains the next generation of physicists through innovative programs, and shares the excitement and wonder of science with students, teachers and the general public. Learn more. Follow in Facebook and Twitter.